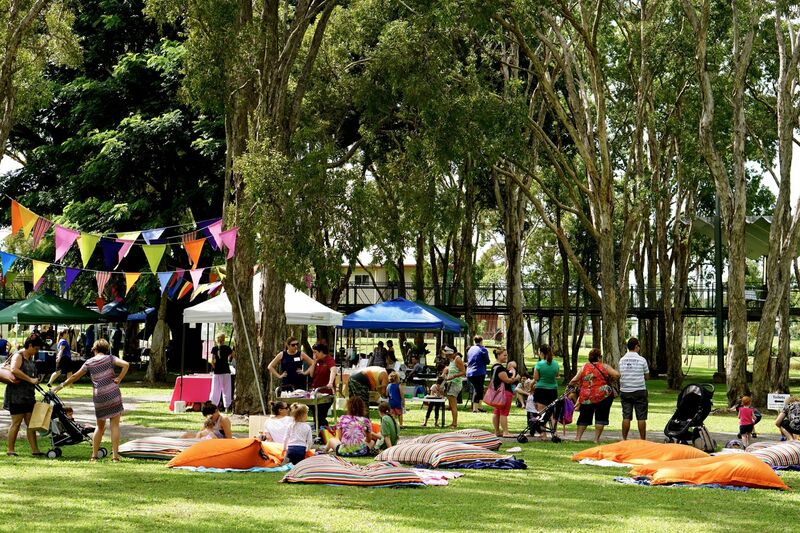 The Hinchinbrook Shire Council is now calling for nominations for the Australia Day Awards. Mayor Ramon Jayo said the awards are an opportunity to recognise individuals in the community and their efforts. Presented on Australia Day 26 January 2019 the awards will recognise the ‘Citizen Award’, ‘Young Citizen Award’, ‘Junior and Senior Sports Awards’, ‘Senior and Junior Cultural Awards’, ‘Community Event Award’ and ‘Individual Achievement Award’. Cr Jayo reiterated that all residents are eligible. ‘Any resident of the Hinchinbrook Shire during 2018 is eligible, with their contribution or performance occurring during 2018 or over a number of years,’ Cr Jayo said. Last year’s awards recipients were Jessica Carey - Junior Sports Award, Trisha Phillips - Senior Sports Award, Jessica and Peter Blake - Senior Cultural Award, Angie Morris - Individual Achievement Award, 2017 GFRAS APEN International Conference – Community Event of the Year, Judy Reardon – Beryl Prior Memorial, Service to the Community Award, Hayden DiBella – Shire Young Citizen Award and David Willoughby - Shire Citizen Award. Further information regarding Australia Day Award categories and nomination forms are available on Council’s website, Australia Day Celebrations page or from Council’s Main Office, 25 Lannercost Street, Ingham. 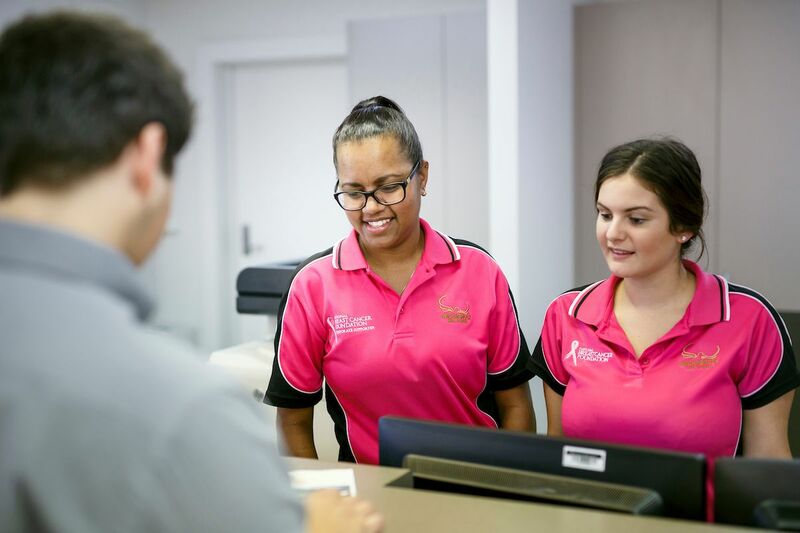 Nominations are to be submitted to the Chief Executive Officer, Hinchinbrook Shire Council, PO Box 366, Ingham, by Monday 7 January 2019, to allow judging by a local selection panel.